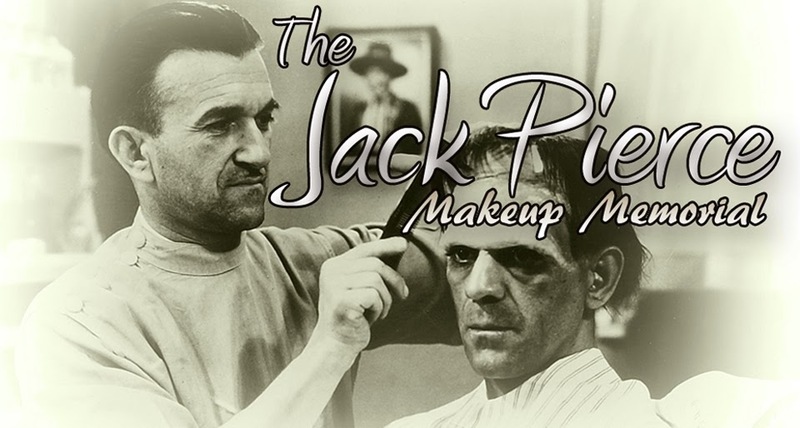 The Jack Pierce Makeup Memorial: IMPORTANT ANNOUNCEMENT! 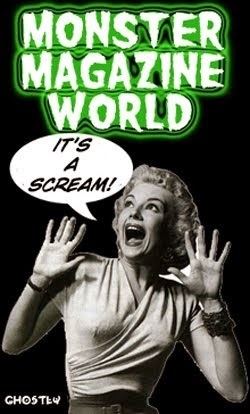 Any serious fan of horror films knows that the worldwide monster movie phenomenon began with the birth of the first Universal Pictures Monsterverse in the 1930's. 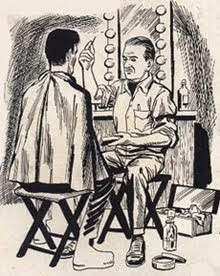 Now forever indelible in the iconography of Hollywood are the classic characters of Lugosi's Dracula, Karloff's Frankenstein Monster and Chaney, Jr.'s Wolf Man. These and many others, produced and released to the movie-going public as a result of Carl "Junior" Laemmle's prophetic vision, are destined to live on through the ages of cinema history. 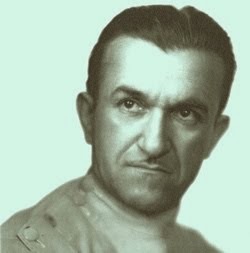 But, while the monsters played by Lugosi, Karloff and Chaney are instantly recognizable, there was another person who worked quietly behind the scenes to bring all of these terrifying images to life. Who was it, then, that created these horrifying, supernatural "Children of the Night"? Who is it that we should acknowledge for creating the world's most famous monsters? 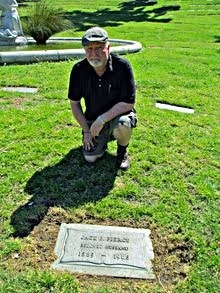 The answer is: Jack P. Pierce. From his humble beginnings as a Greek immigrant beginning a new life in Chicago to his hiring as the head of the makeup for Universal Pictures, his career path lead him inexorably to the brief, but bright notoriety as "the man who made the monsters". 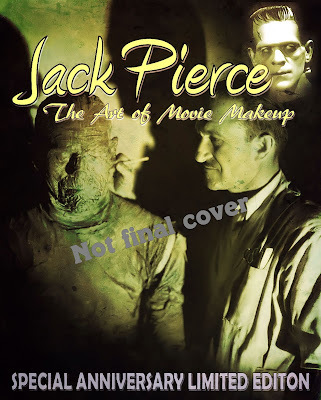 Now, on the 50th Anniversary of his passing, Monster Magazine World is proud to present a special, limited edition publication in tribute to Jack Pierce's life and art. Information on Pierce is easy to come by and much has been written about him, but it becomes quickly obvious that most of it is recycled over and over again, some of it even erroneous. Currently in design and production, this fully-illustrated publication will provide readers with a thoughtful and sympathetic perspective of Pierce's contribution to the art of Hollywood makeup magic, as well as his iconic creations that have entertained countless fans of Universal's monster movie legacy. Stay tuned to future posts here at Monster Magazine World for updates on the progress of this important publication. 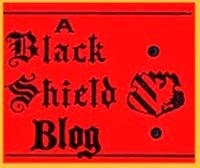 NOTE: Use the link on the sidebar to visit.